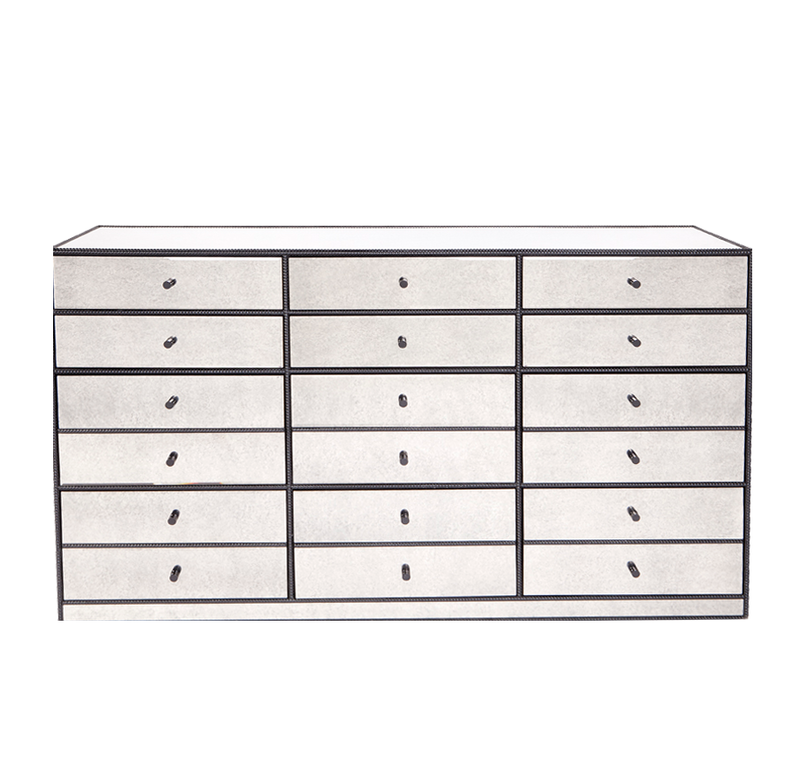 Prepare for opulence with the Brentwood Chest and its multi-mirrored surface. Bright and bold for any room. 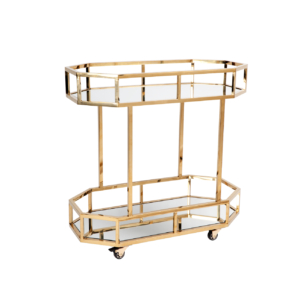 Frame is made from MDF timber for the ultimate in sturdy durability. 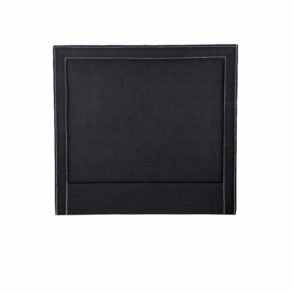 Antique finish mirrors adorn the chest; sealed with black satin finish. 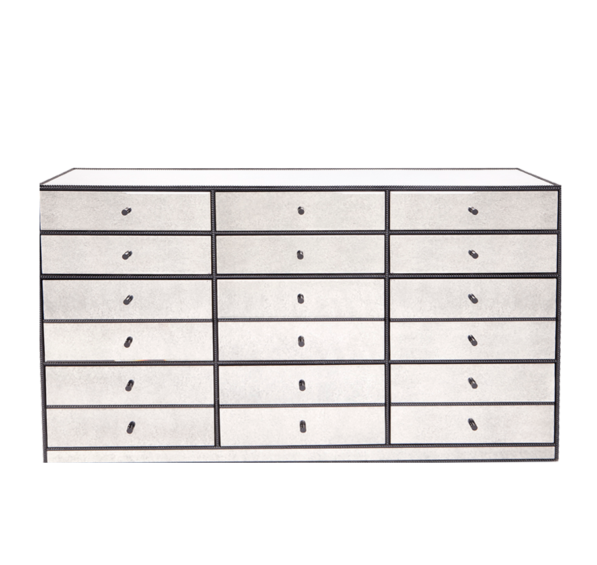 Chest has a 16 drawer facade with a 12 drawer capacity. Very bottom row is not functional. Top 2 rows are single depth; bottom 2 rows are double depth. 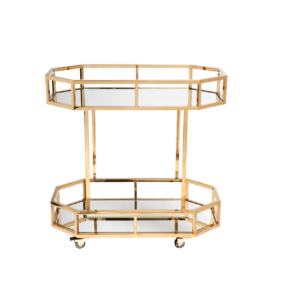 The look of vintage for any home from modern, contemporary, or art deco style.